Gianandrea Noseda is the music director of the National Symphony Orchestra. He is also one of the best interviewees in all of music (as Jay knows from experience). 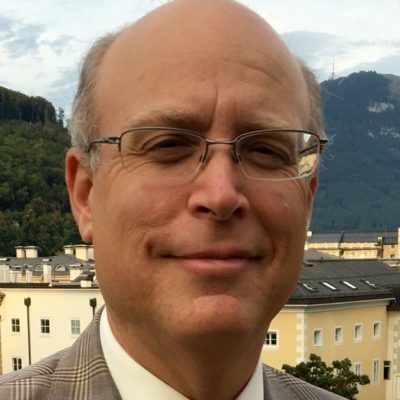 Noseda was in New York, to guest-conduct the Metropolitan Opera Orchestra, and Jay sat down with him — to talk about orchestras, Mozart, Mahler, YouTube, and more. 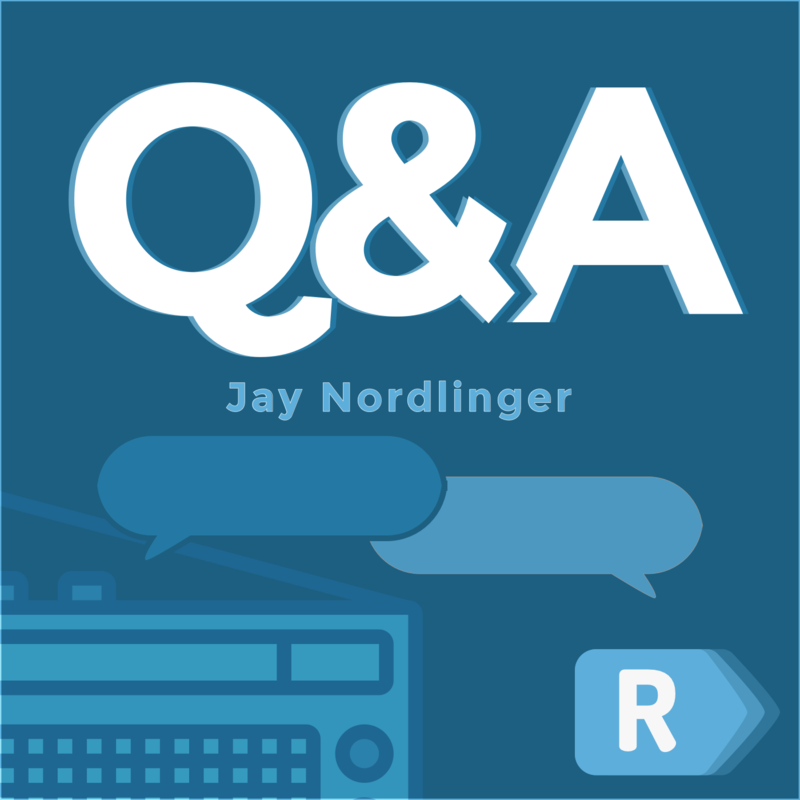 At the end, Jay says, “Can you possibly put into words why you like music?” A conversation with Noseda is equal parts deep and fun. For example, as I recall Elgar was once asked what his overwhelmingly popular Symphony No 1 was “about.” He responded with one word: Charity. Even the great words of St. Paul on Charity do not penetrate my existence with “Charity” itself the way Elgar No 1 and much other great music does. Understanding great music does not hurt but it seems to resonate with one’s soul in communicating the most beautiful (and despairing – listen to Shostakovich’s Viola Sonata) states of being no matter what one’s level of knowledge and erudition. Of course to attempt to explain music in words diminishes it which is why it exists in the first place. In short, that’s why I cry at concerts as the editor of The American Record Guide said a long time ago. 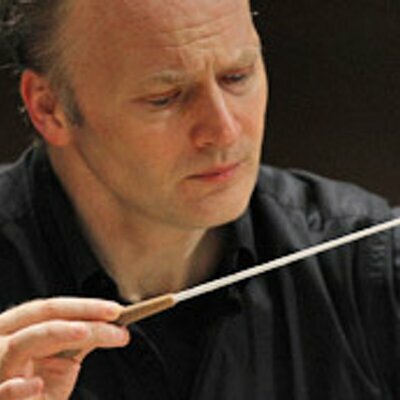 Gianandrea Noseda is the musical director of the National Symphony Orchestra.